We Get To You… FAST!! Reliable and professional 24 hour emergency locksmith in Albuquerque NM. Call our team on (505) 407-4053. 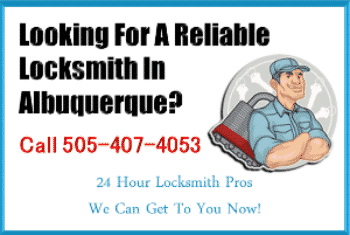 We are 24 Hour Locksmith Pros Albuquerque. 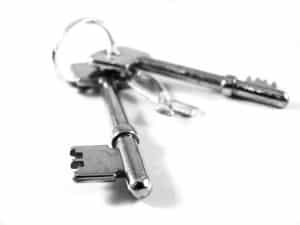 We provide a full range of locksmith services, including residential, auto and commercial lock solutions, and pride ourselves on providing you with the premier service in the city at a reasonable price. We guarantee full satisfaction on all work performed. We are a true 24/7 mobile emergency lock smith. We are ready to help you now and can get to you FAST! We are members of the national locksmith association, ALOA, and all our locksmiths are certified under this organization and we have been operating as a locksmith business in Abq for over 10 years. We are a true 24 hr emergency locksmith service, and we are local right here in downtown Albuquerque! We can respond to your call and be at your car, home or office quickly. By keeping your inconvenience to an absolute minimum, your safety is ensured. We are licensed, bonded and carry full insurance to protect you against damage arising from our work. New Mexico now requires that all technicians carry a locksmith licence, and we fully comply with this requirement. CALL US NOW – BEFORE YOU NEED A LOCKSMITH! Are You the Nearest Locksmith To Me? You want a locksmith who is close to you, so they can get to you quickly in an emergency. We are located in downtown Albuquerque, and for the area we service, we can normally be with you within 30 minutes of your call. 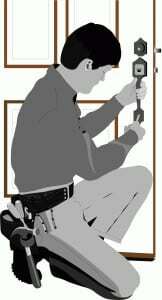 24 Hour Locksmith Pros service all suburbs of Albuquerque. In addition, we are proud to service the residents of the surrounding cities of Rio Rancho, Los Lunas, Corrales, Bernalillo, Cedar Crest, Tijeras, Sandia Heights, Carnuel and North Valley and South Valley. Further details of our service area, including a service map, can be found here. What Are Locksmiths Capable Of? 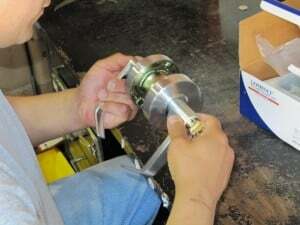 Where Should You Go For Lock Replacement?